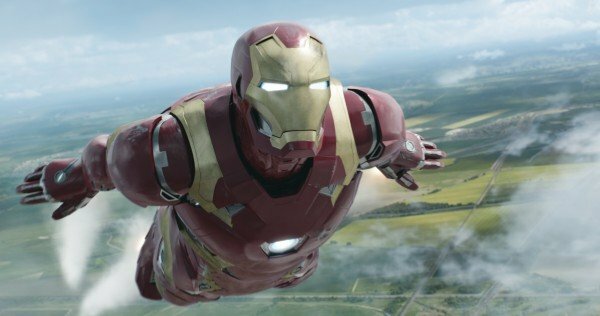 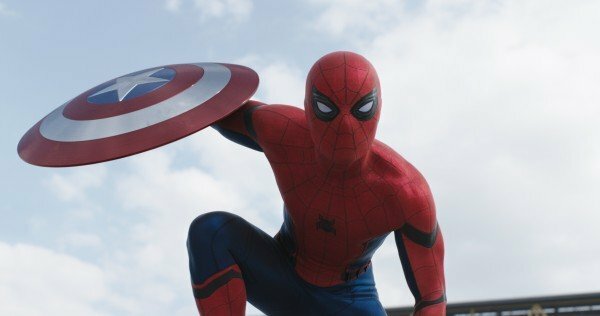 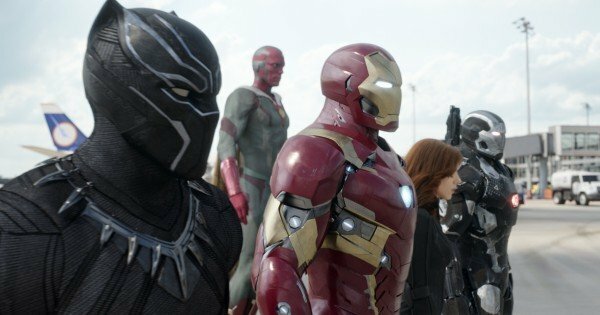 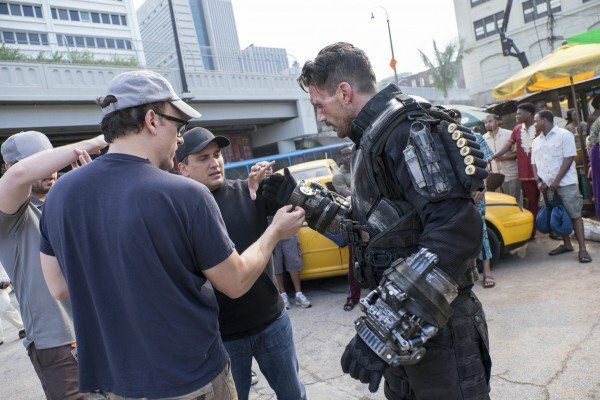 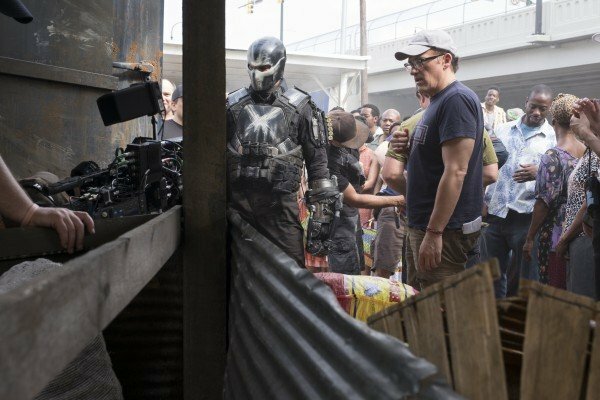 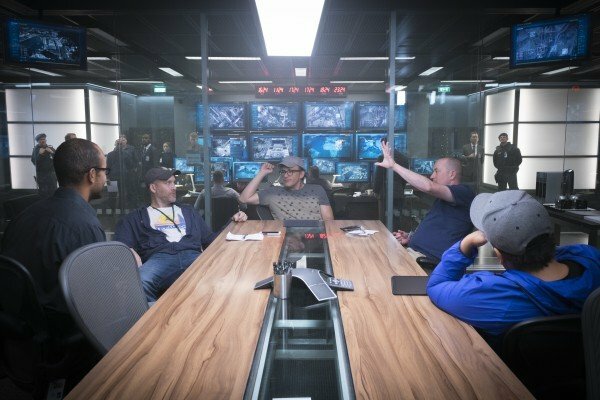 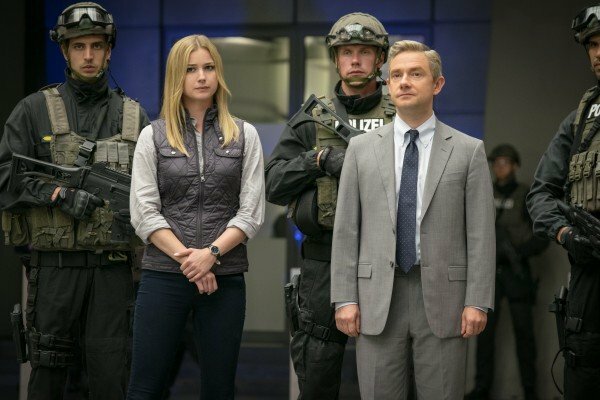 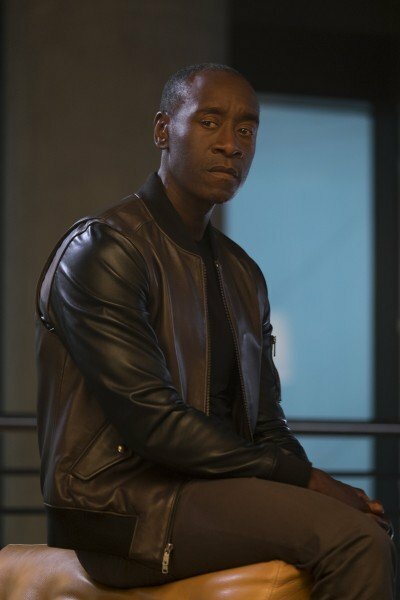 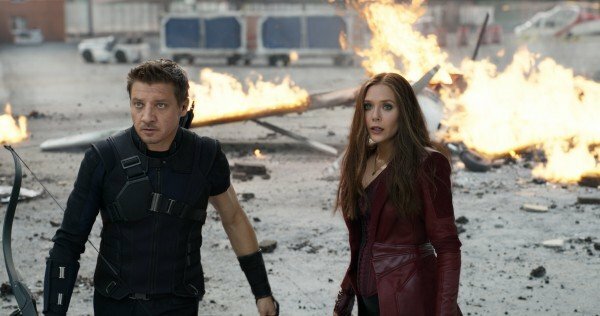 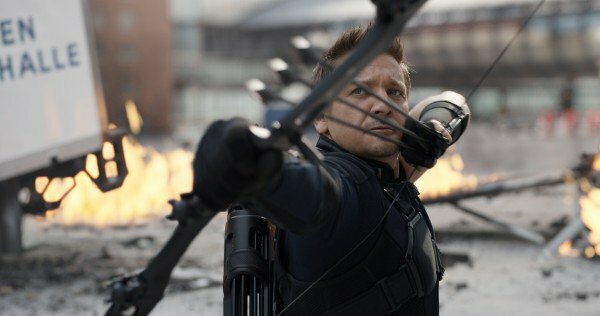 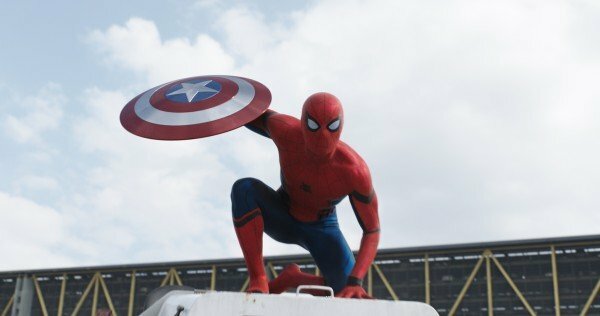 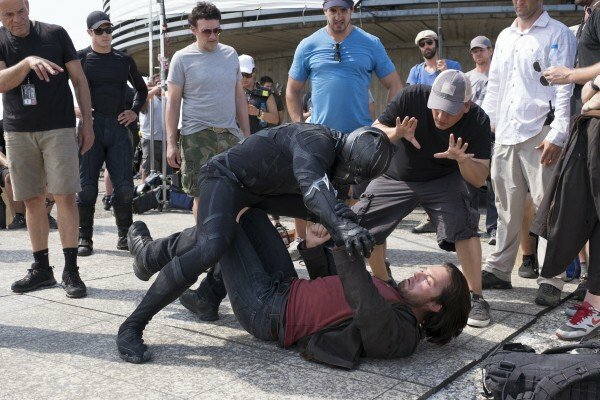 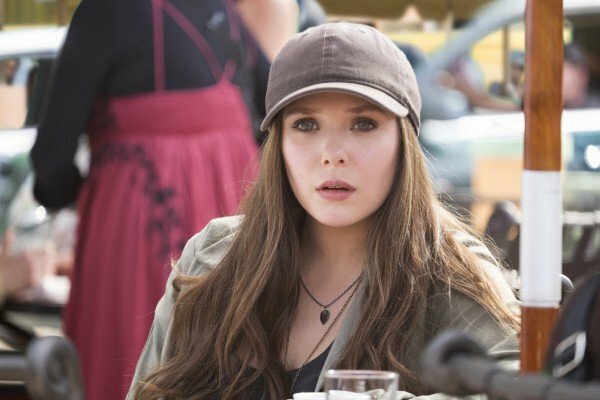 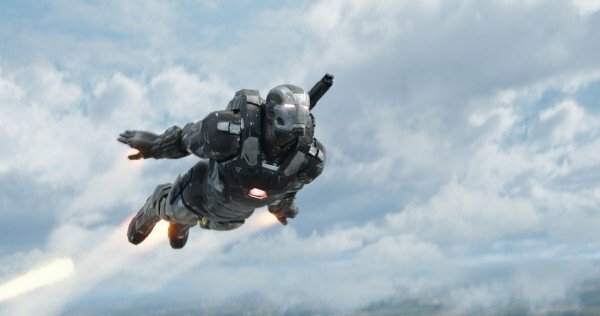 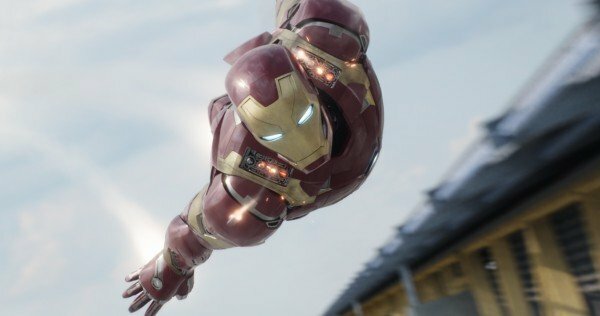 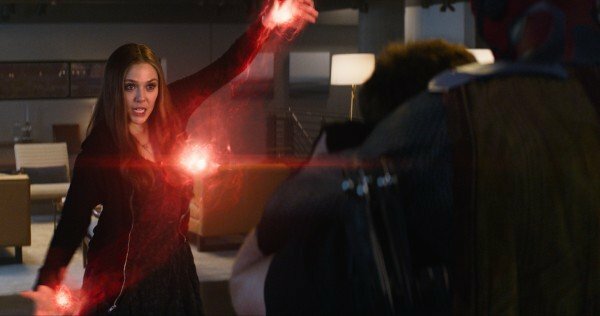 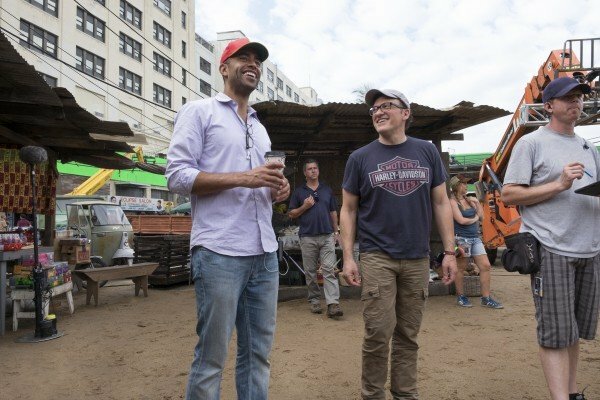 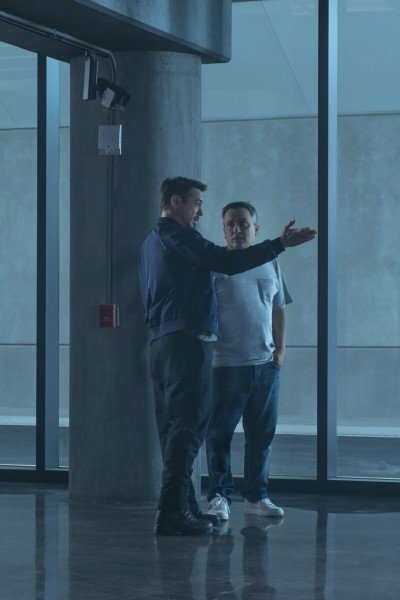 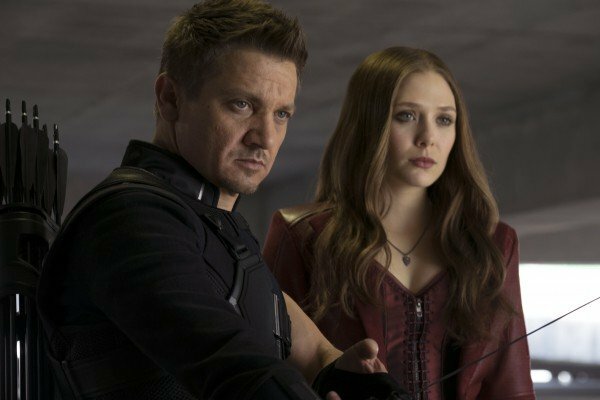 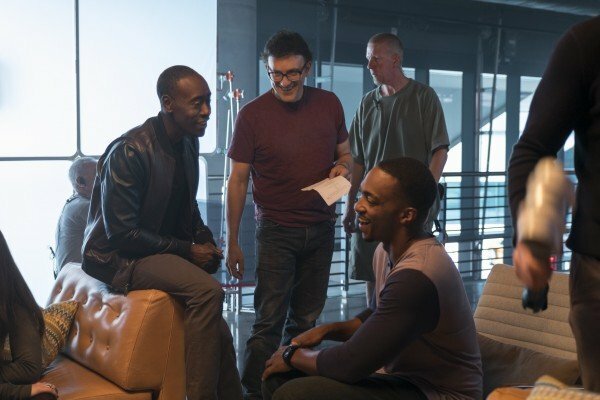 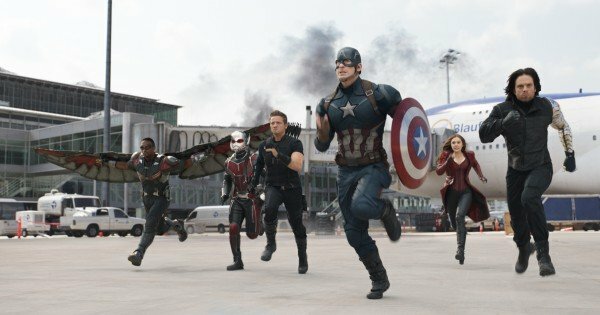 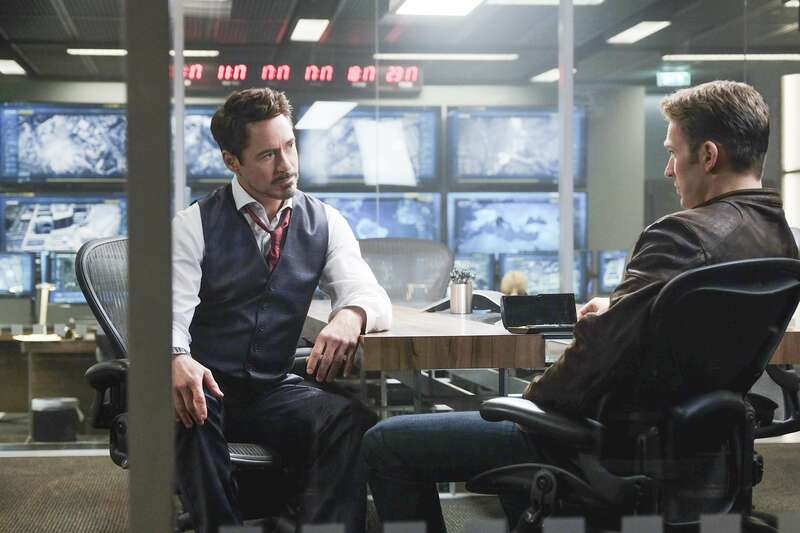 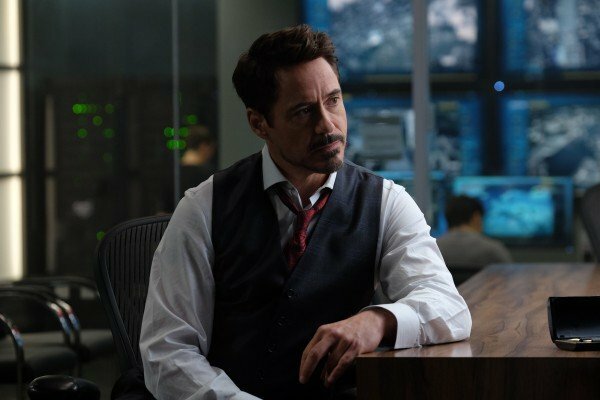 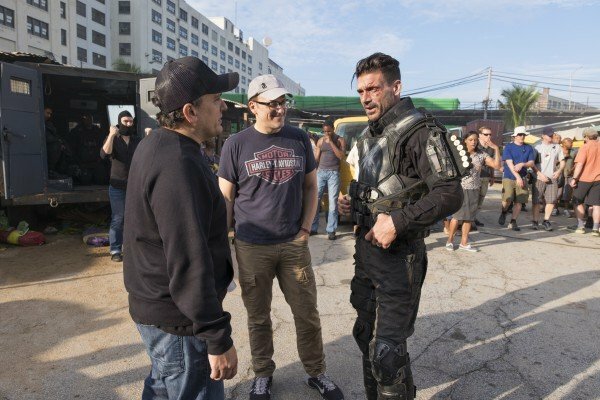 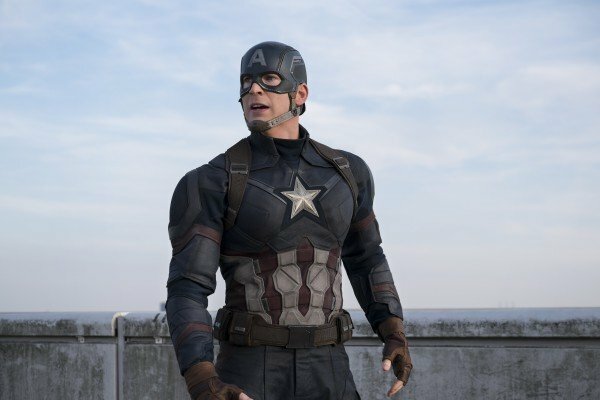 It’s a superheroic relationship that looks set to stretch beyond the parameters of Captain America: Civil War, now that Robert Downey Jr. is locked for next year’s Spider-Man: Homecoming, and for good reason, Marvelites are chomping at the bit to learn more of Tony Stark and Peter Parker’s newfound bond. 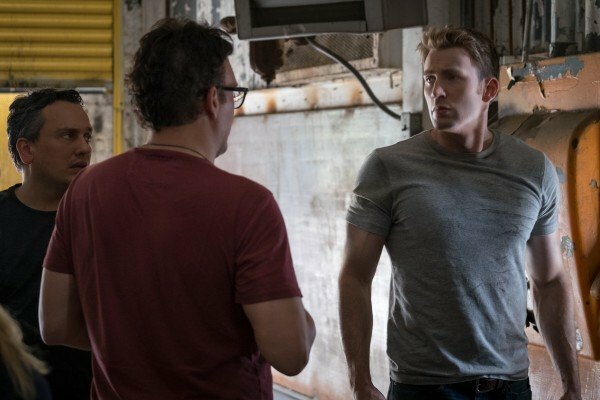 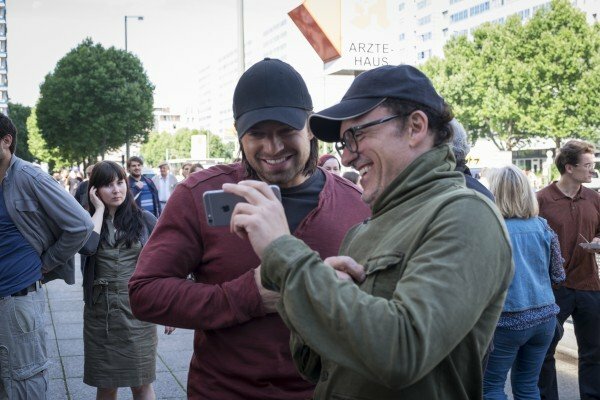 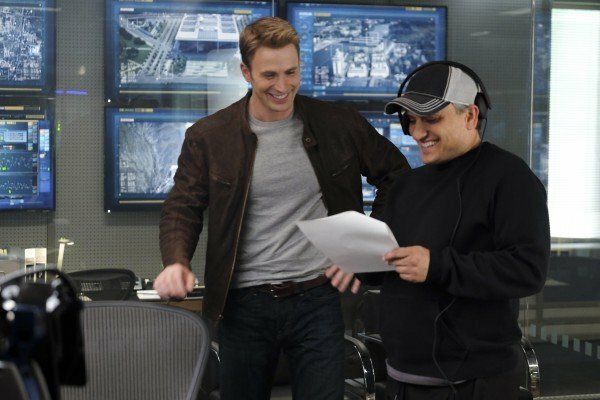 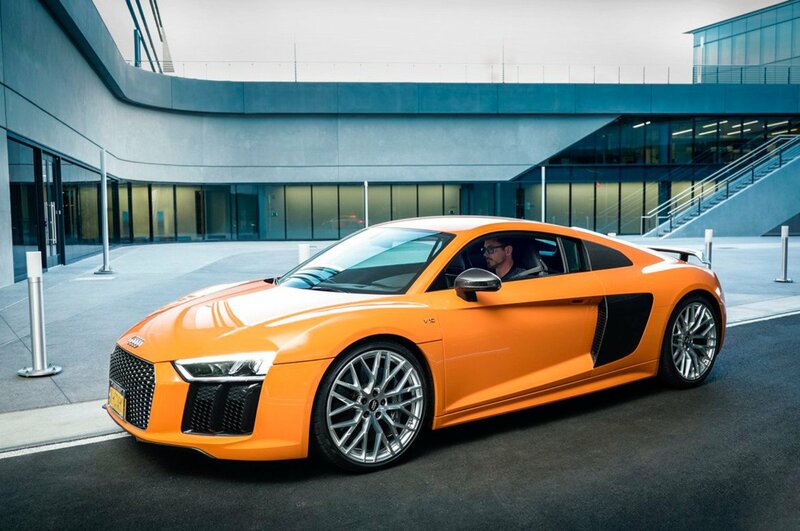 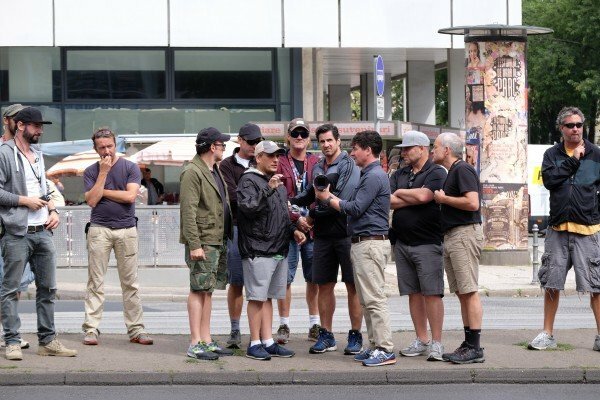 Shedding some light on that duo today was Civil War co-director Joe Russo, who spoke with Screen Rant about Tony Stark’s inherent narcissism, and why that feeds into his burning desire to ensure Tom Holland’s Spider-Man stands alongside him once the chips are down and gloves are off. 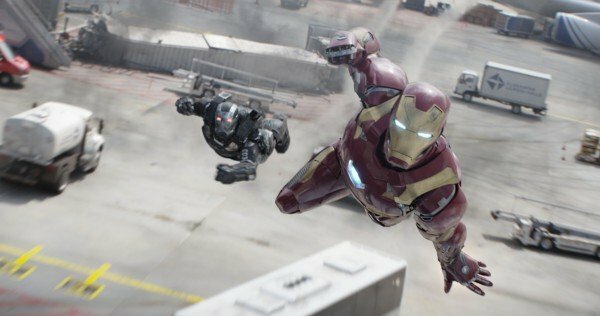 Bouncing off that, Russo also draws attention to how Tony Stark is well award of Spider-Man’s innate power. 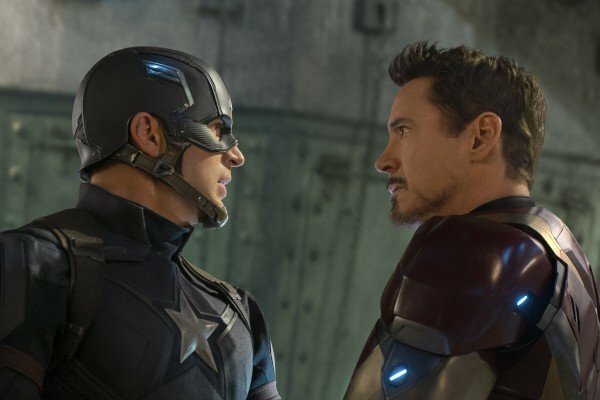 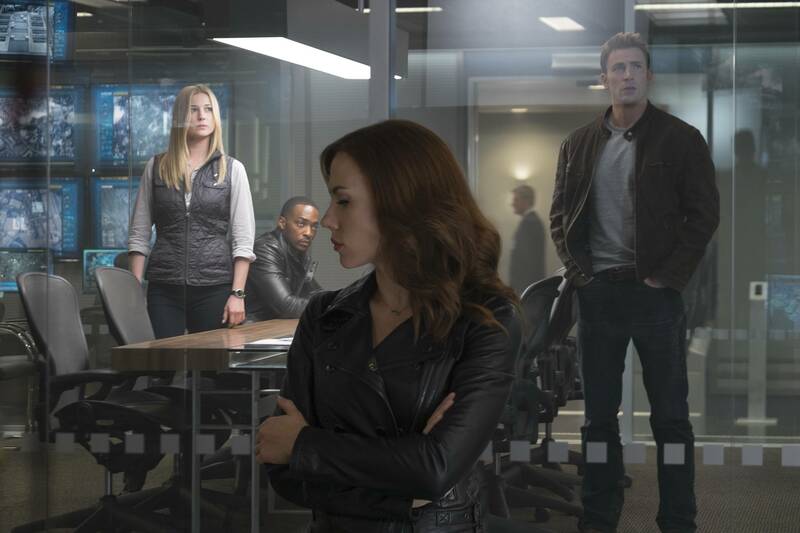 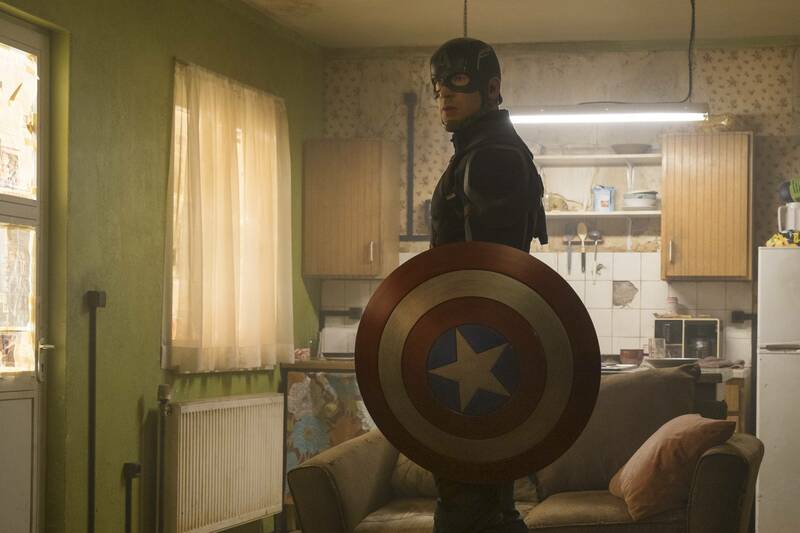 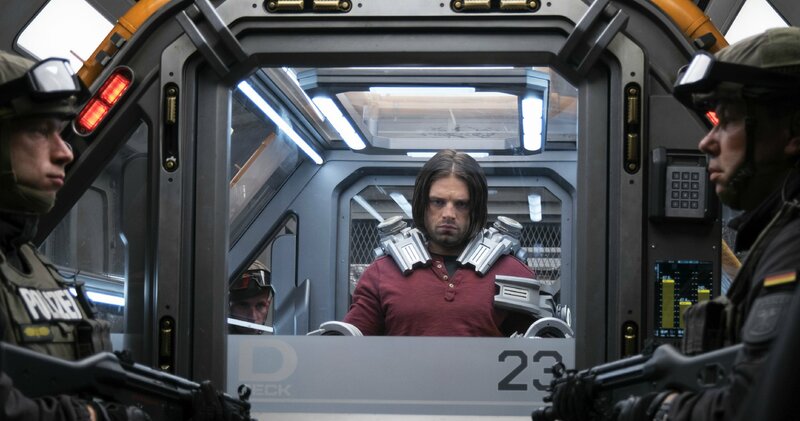 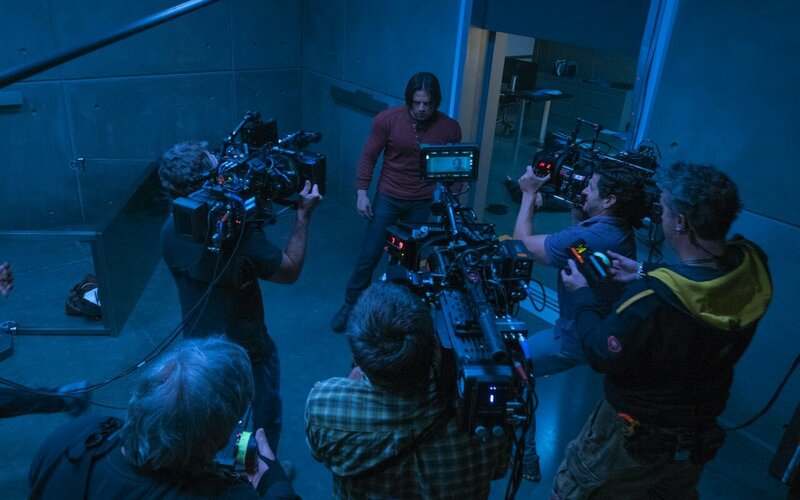 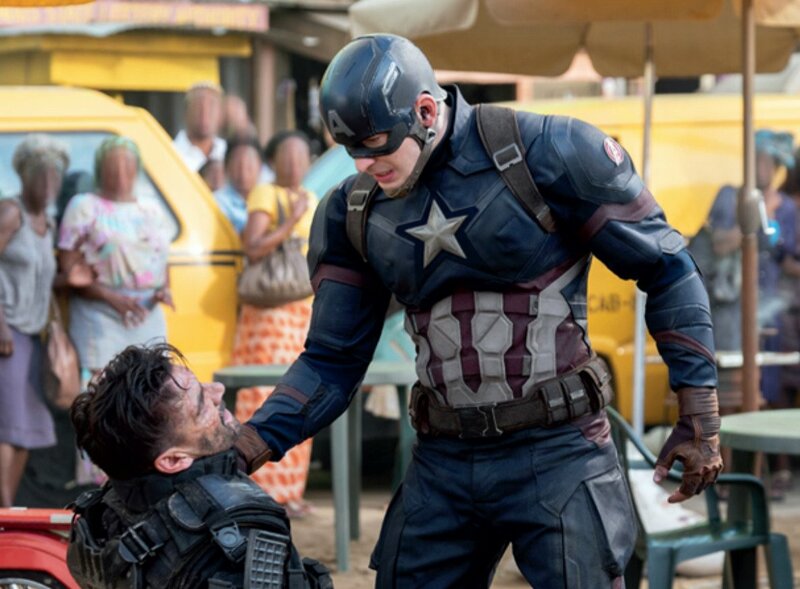 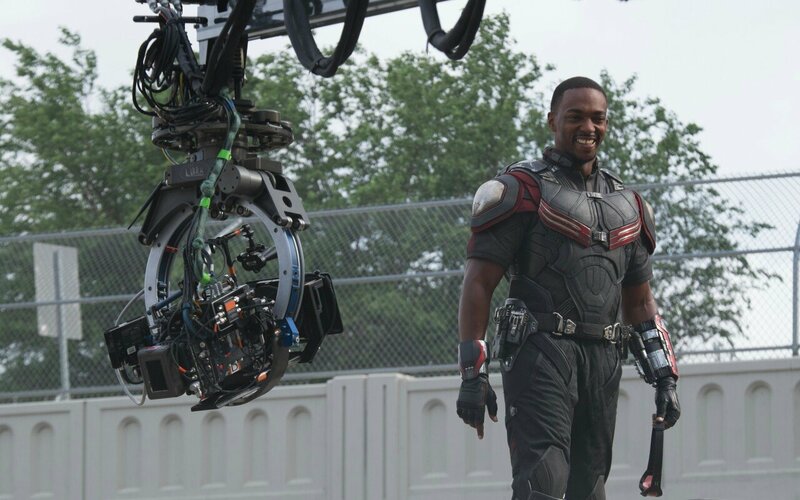 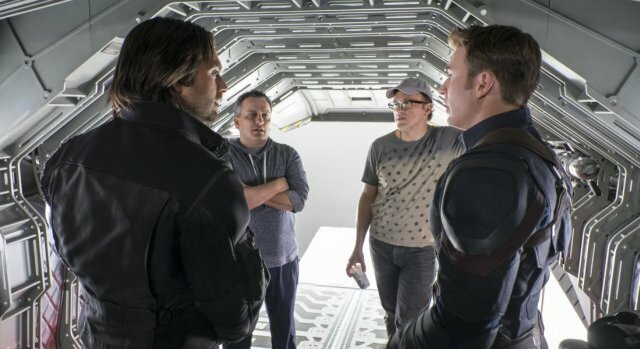 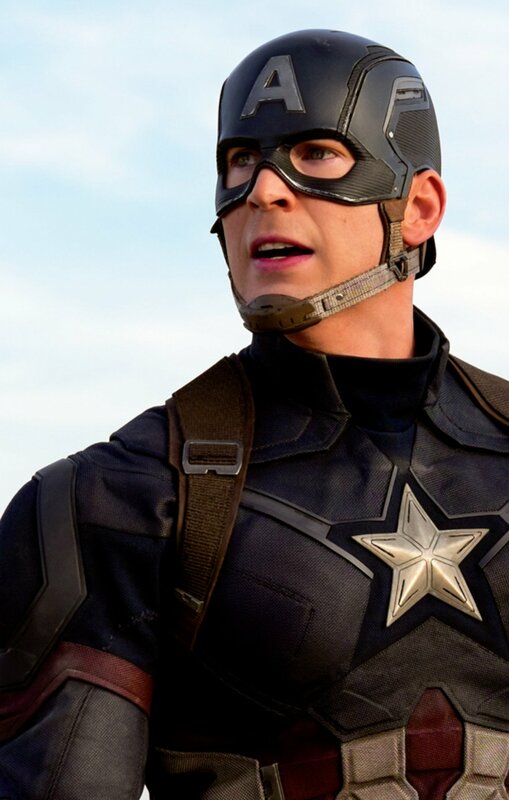 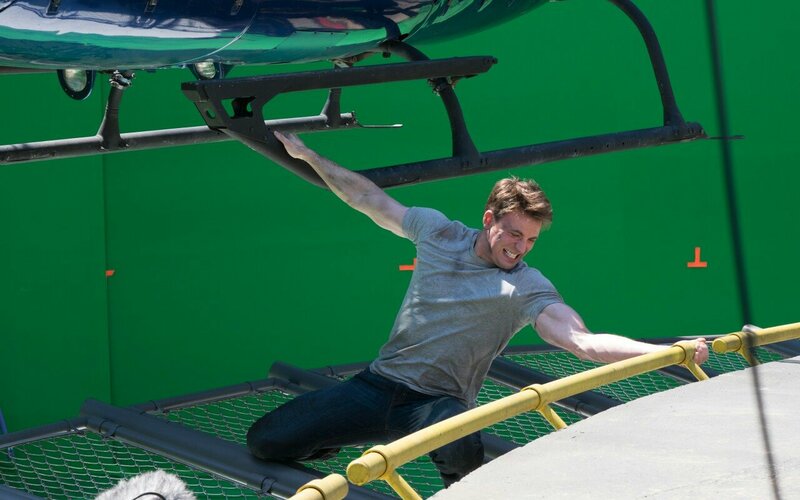 Captain America: Civil War is finally on the verge of release. 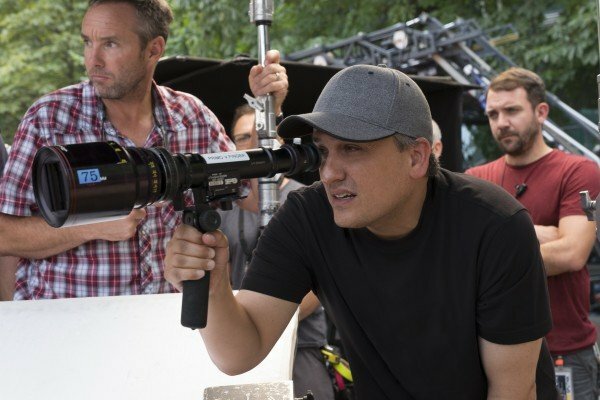 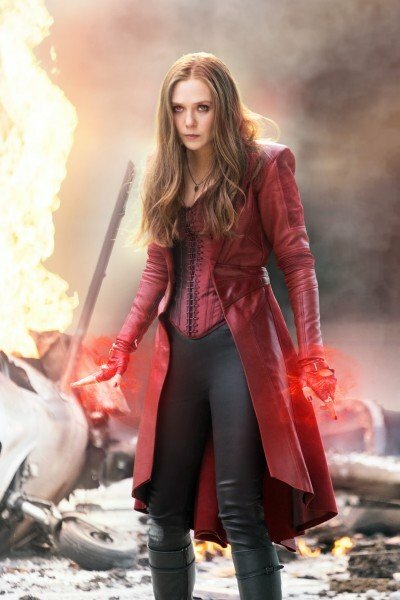 Expect Joe and Anthony Russo’s monumental sequel to premiere on May 6, while our own verdict will hit We Got This Covered in the coming days.